Hi Kimberly! 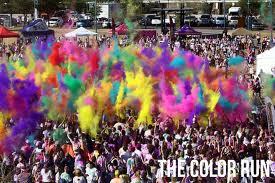 I have never run a Color Run, but my guess is to wear something that you don’t mind getting dirty. 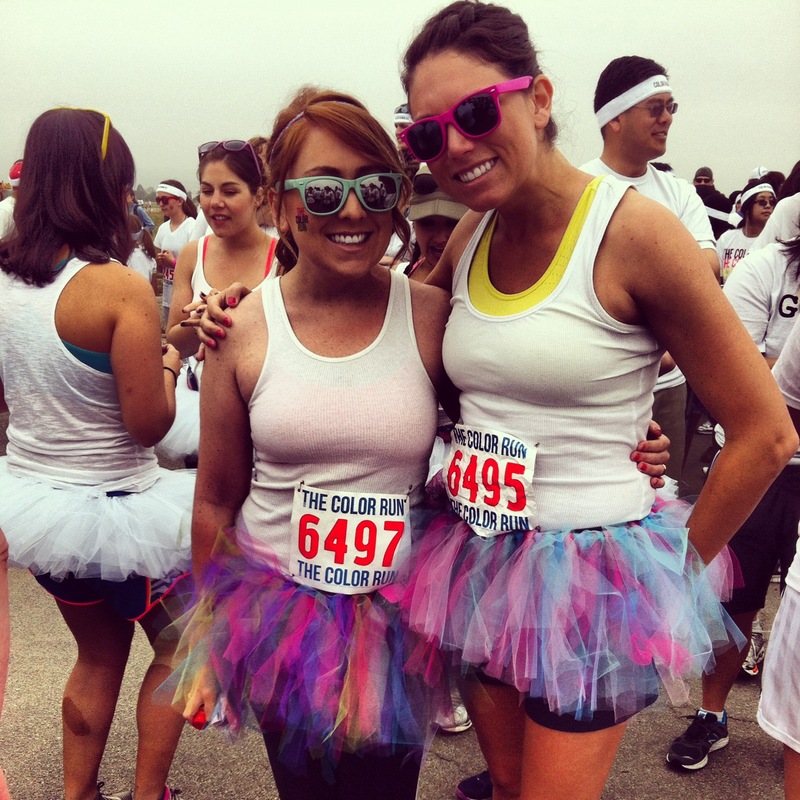 I think it is great that you are running your first 5K and I am sure you will enjoy the experience. I commend you for getting out of your comfort zone and seeing a personal trainer, and I am sure he or she will help you grow. I’ll definitely keep in mind that the color might not come out when I choose the clothes I wear! Thanks for the encouragement!